On Friday, palladium and platinum prices continued to drift lower with Nymex contracts for March delivery down slightly to exchange hands for $736 and $934 an ounce respectively. While gold is down nearly $180 an ounce since Donald Trump's victory in the US presidential elections and silver and platinum have both dropped, palladium has gained more than 10% over the same period. Measured from its January low palladium is up more than 56%. Platinum has underperformed the precious metals complex and now trades only 7.7% for the better in 2016 following a 28% slide over the course of last year. Together Russia and South Africa control between 70% and 80% of the world’s supply of PGMs, with the latter dominating platinum and rhodium output. 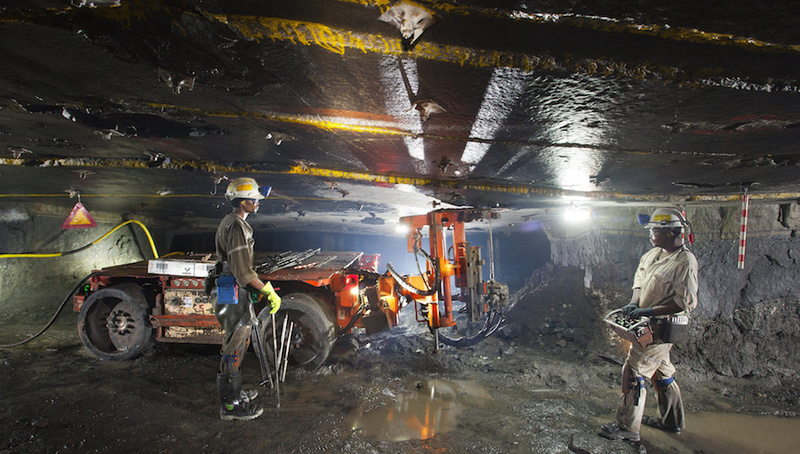 It is possible that the recent weakness in platinum prices – prices were 9% m/m lower in rand terms and 8% m/m lower in US dollar terms on average during the month – is starting to weigh on miners’ profitability, incentivising them to cut output. Indeed, there were no reports of any major disruption that could justify such a big drop in production. That said, output is now only down 1.2% year-to-date, which might not be sufficient to rebalance the market. Above-ground stocks remain abundant and demand might not grow as strongly once the effects of China’s stimulus in the first half of this year start fading.